Every March, nearly 20,000 people come to Austin for the South by Southwest Interactive conference (SxSWi). They come from big companies and small, from every industry, from non-profits and multi-billion dollar global enterprises. What they have in common is that they are very tuned in to all things digital … especially the use of social, digital and mobile media to reach audiences of all stripes. So for 5 days every March, Austin becomes the networking capital of the world. Even with over 500 panels and presentations to choose from, the most valuable part of the conference is that all of those people, with at least one shared interest and a proclivity towards communication, are in the same place at the same time. 2009: Traveled down with a team from Humana (in Louisville, KY). Was blown away – and swept away – by panels, parties, concerts, dinners, and business meetings. I don’t remember thinking about Jesus during that trip. 2010: I knew that I needed to keep my spiritual focus in the midst of the madness, so I resolved to go to church on Sunday. I live on twitter, so I recall sending out a tweet to ask if anyone wanted to join me. Nobody responded. Undeterred, I got up early on Sunday and walked down the street to Austin CityLife Church (which was then meeting in The Parish – VERY Austin for a church to meet in a bar). 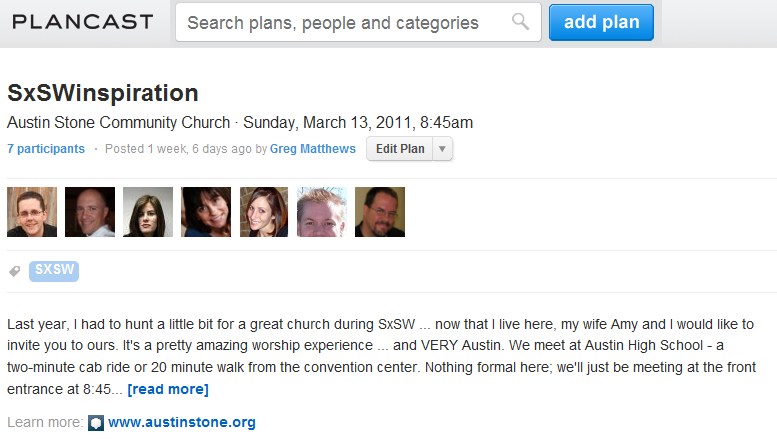 2011: By now I lived in Austin, was regularly attending the Austin Stone Community Church, and was feeling purposeful about putting together a church outing. I used a (then) new tool called Plancast to let people know that I’d love to “host” them at a service at the Stone. A few (6, to be exact) people came, and friendships were formed. You can read my recap of that experience here, in The Church and the Social Network. We again turned to PlanCast, and then God went to work [Note: God was really working all the time; I’m taking some literary license here. Hey, it’s my blog]. On Sunday morning, I picked up 5 dozen breakfast tacos from El Arroyo (muy delicioso, trust me) and my new friend Joey McGirr grabbed a box of Starbucks. We met at my company’s office at 6th and Congress, and waited to see if anyone would show up. They did. By my best count, we had 17 Christ-followers in the house, breaking bread and enjoying each other’s company. They came from as nearby as Austin’s Clarksville neighborhood, and from as far away as London. They were former pastors, app developers, front-end web programmers, physicians with a passion for providing healthcare in underserved communities, and digital security experts. They worked for startups like BeRemedy and ROAR and for global leaders like Nokia and Gemalto. The common elements: They all love and follow Jesus. They share a passion for glorifying his name. 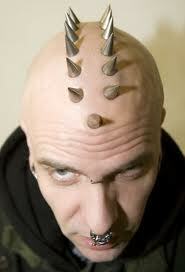 And they all work in fields that are traditionally not very friendly towards Christians. 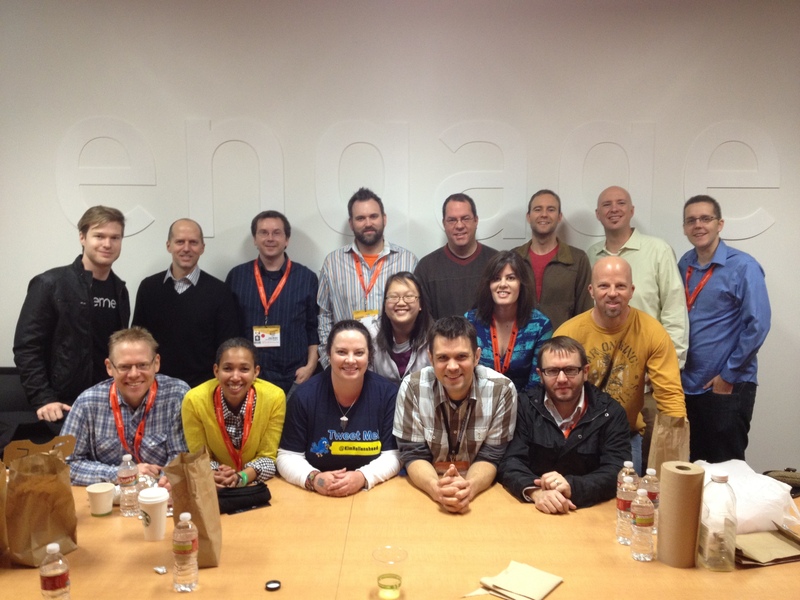 The digital world in general, and SxSW in particular, are a mission field for us. We want to stay together throughout the year – to support each other personally and professionally – through prayer and our social networks. You can follow us all on Twitter here – as Bryan Person has been kind enough to curate a twitter list. And you can see more pictures of the gang on this Flickr set. We haven’t figured out exactly how we’re going to stay connected yet, but we will … I’ve already seen some great examples of this group supporting one another (through twitter and through simple showing up at real-life events), so I don’t doubt that trend will continue to grow. Would love to hear your thoughts and questions in these comments – so fire away! [Special thanks are due to Michelle Batten and Bryan Person for planning, prayer and support; to Joey McGirr for stepping in to fill an urgent need – coffee – on Sunday morning; to Jon Manning and Zac Allen at the Austin Stone for their prayers and support; and to my wife Amy Matthews for putting up with being a SxSWidow every year – and for her unceasing prayers, support and love].